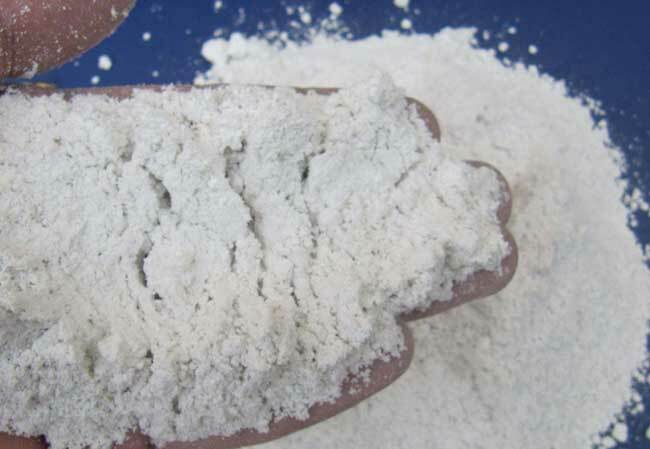 White Microsilica is a dry powder microsilica admixture for refractory. White Microsilica is a pozzolanic material that consists primarily of fine silicon dioxide particles in a non-crystalline form. Henan Superior Abrasives I/E Co., Ltd is one of the largest Silica Fume Suppliers in China, and also the premium source of high-performance Silica Fume products for concrete and refractory industries.